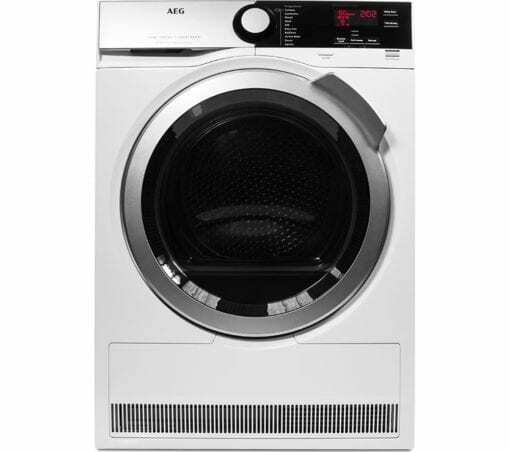 To protect your clothes from over-drying, AEG ProSense technology adjusts the drying time to suit each load size. 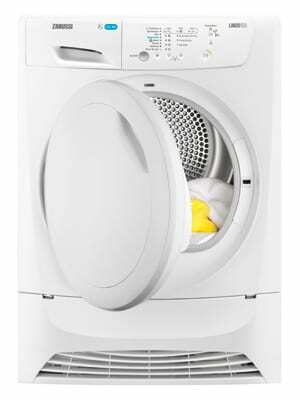 Smart sensors automatically adjust the cycle depending on the amount of laundry, so smaller loads have shorter dry times. Featuring SensiDry technology, the AEG Tumble Dryer can work at very low temperatures so that fabrics aren’t heated unnecessarily. The lower temperatures save energy and help to maintain the quality you bought your clothes in. 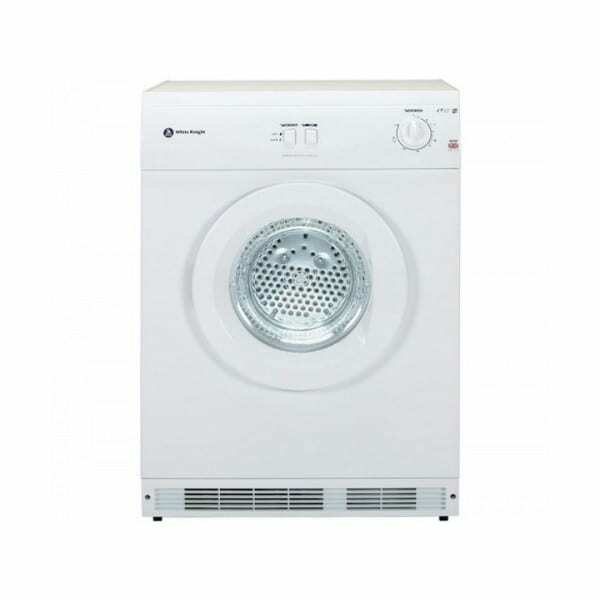 Saving time and energy whilst still accurately drying your clothes, the AEG SensiDry T7DEE835R still treats your clothes as gently as possible. Cut down on ironing using the Anti-crease option, which rotates your clothes at the end of the programme to reduce any wrinkles. 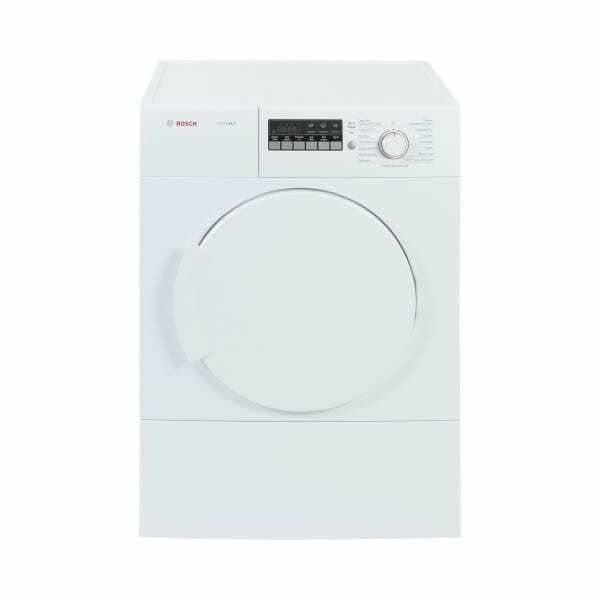 The AEG SensiDry T7DEE835R Heat Pump Tumble Dryer has a large 8 kg drum that features three lifters and a reverse tumble action – ideal for uniform drying in every load of laundry.